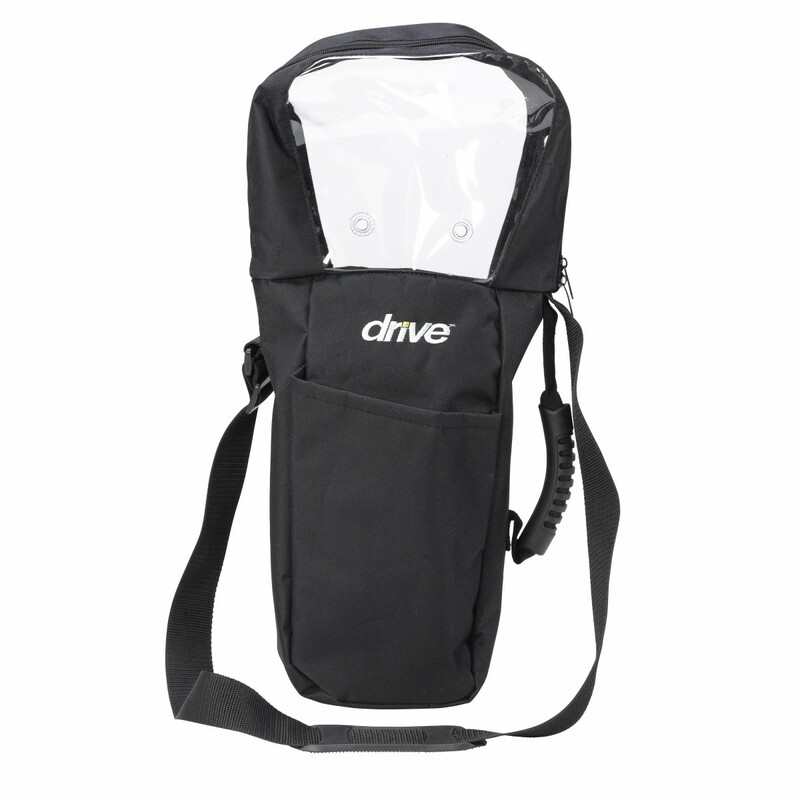 The Drive Medical Liquid Oxygen Shoulder Bag for ML6 C Cylinders is a convenient bag for oxygen patients who want to take their liquid oxygen with them. 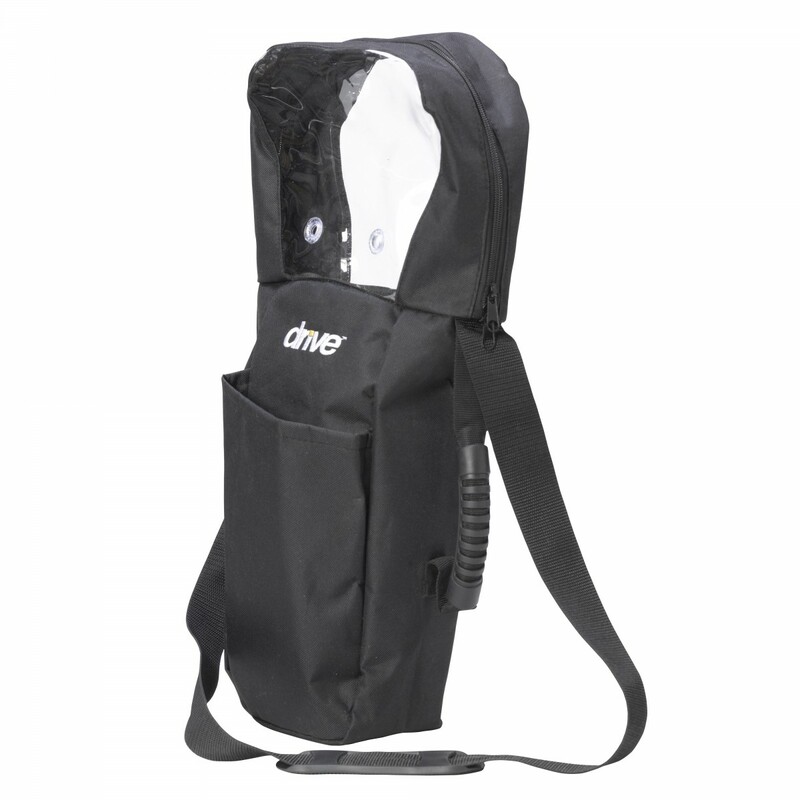 The padded shoulder strap makes it easy to take your oxygen cylinder with you. 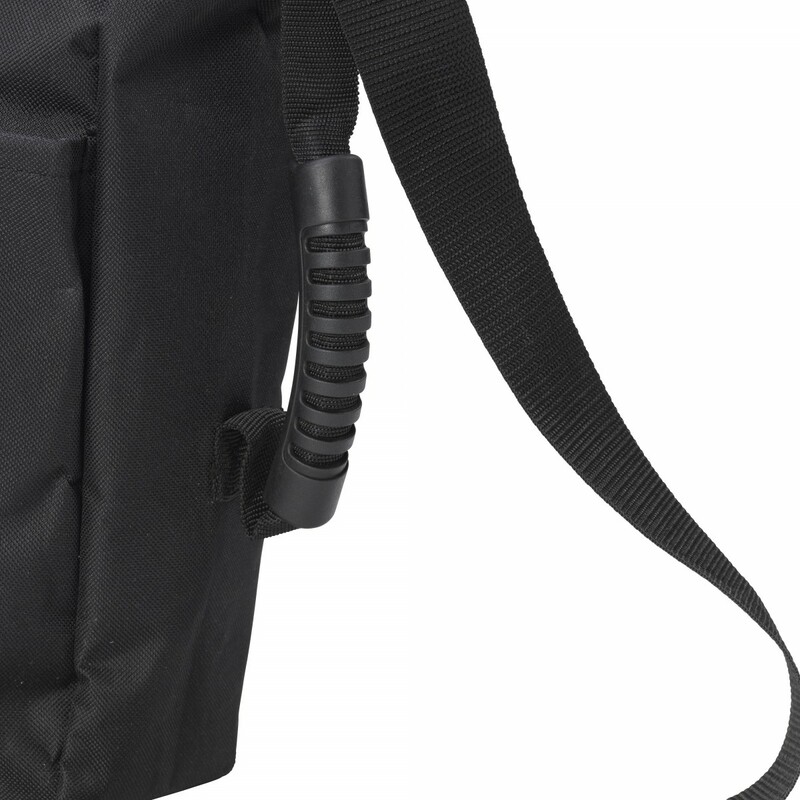 This bag is made specifically for ML6/C oxygen cylinders. It fits snuggly to the oxygen canister and has holes that allows tubing out to the patient. Freedom is a great gift for people who rely on oxygen. Attractive, durable, lightweight nylon construction. Shoulder strap is easy to adjust. Cannula holes allow for tubing to be connected to regulator when bag is closed. Comes with carry pouch to carry personal items.